Torsionally stiff wedge type coupling with optimised geometry. For high torques in confined spaces. Based on a bridge bearing principle allowing a high power density and good mislignment properties. 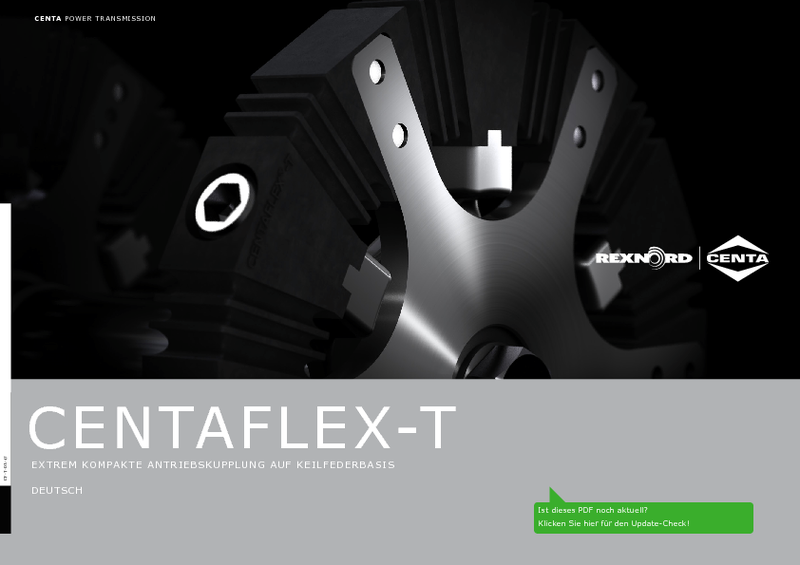 Torsionally stiff design, however, highly flexible in axial and angular directions ensuring reliable compensation of misalignments. Proves superior when compared to standard wedge type solutions by an extremely compact design and high performance density achieved by optimising its geometry and omitting the hubstar. Also available as homokinetic drive shaft. Further handling, maintenance and cost benefits through a reduced number of wedged elements. Easy and safe integration into the drive train.